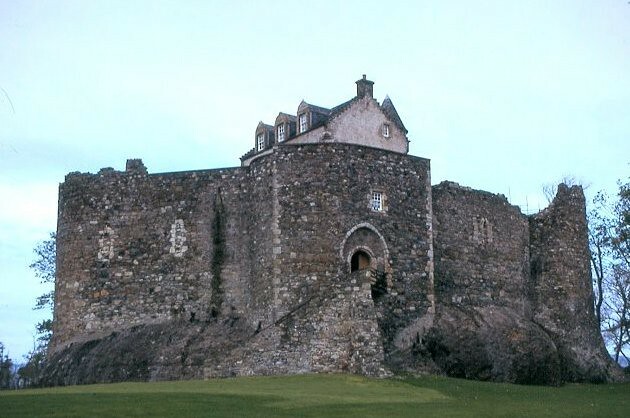 Experience the western Highlands complete with Castles, Glens and towns. 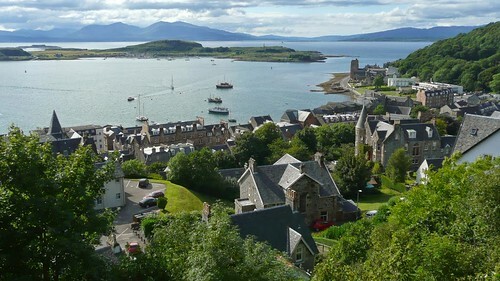 Spend a day with a small friendly tour group and experience the natural beauty of the West Highlands: lochs, mountain views, and romantic and historic castles. 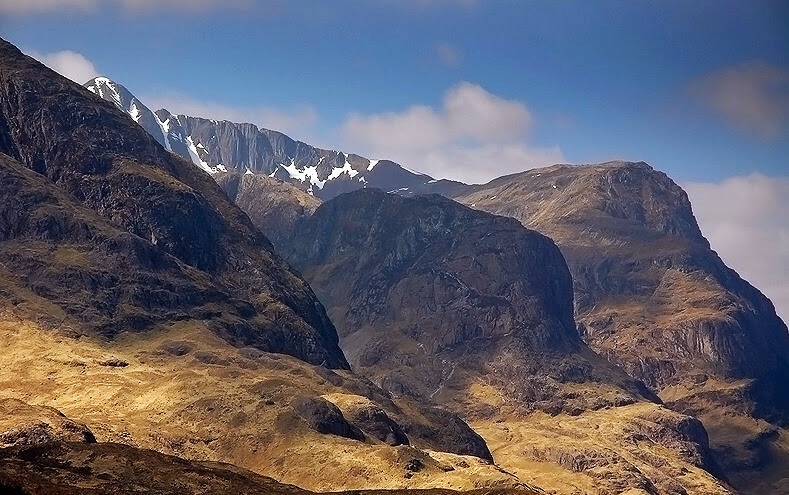 Visit Oban and picturesque Inveraray, and haunting Glencoe. Runs Tuesdays, Fridays, Sundays throughout the year. 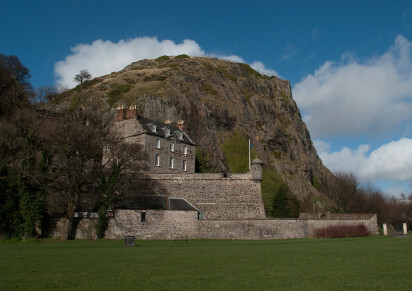 Leaving Glasgow we head west, crossing the Firth of Clyde, where we pass Dumbarton Castle (1), a famous and imposing rock fortress topped with an equally impressive castle. 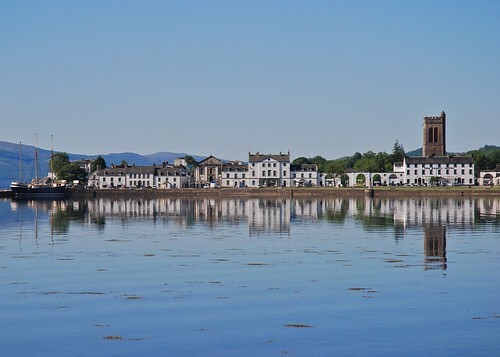 We then reach Inveraray (2), a small town built in the mid-18th century on the shores of Loch Fyne. 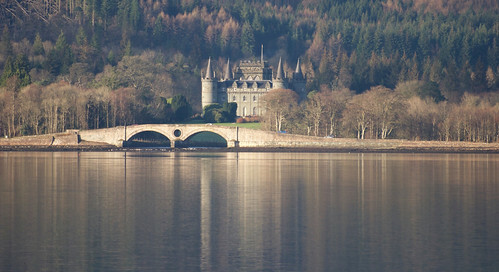 Here we can choose to visit Inveraray Castle* the historic home of the Duke of Argyll, chief of the Clan Campbell, nestled in large beautiful gardens overlooking Loch Fyne. 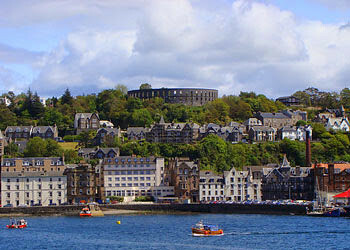 Alternatively, explore the town’s white-washed Georgian houses, wide streets and views across the loch. 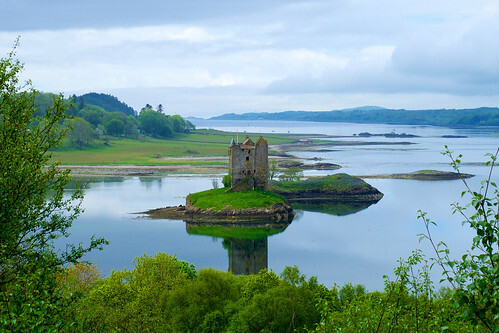 We then travel further north into the Highlands through stunning scenery, and a route marked by several dramatic castles and beautiful lochs. We pause to admire Kilchurn Castle (3), one of Scotland's most photographed castles, nestled on the banks of Loch Awe and beautifully framed by mountains. 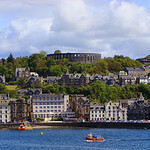 Next we make a stop for lunch in the picturesque harbour town of Oban (4), 'Gateway to the Isles', with free time to explore its horseshoe bay and see MacCaig's Folly, an iconic 19th century tower reminiscent of the Colosseum in Rome. 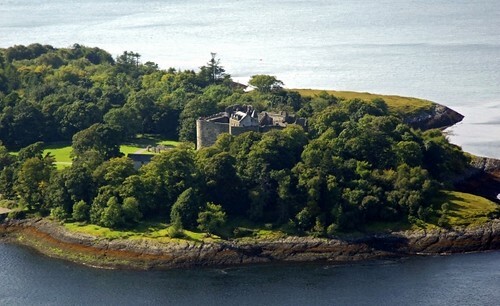 After free time exploring, we travel onwards past the 15th century Castle Stalker (5), which is set on a small island on Loch Laich, before reaching Glencoe (6), one of Scotland’s most haunting glens and site of the 1692 massacre of the MacDonald clan. Our return journey takes us over the dramatic landscape of Rannoch Moor (7) and the Black Mount before we make our final stop at the pretty conservation village of Luss (8) on the ‘Bonnie, Bonnie Banks’ of Loch Lomond. 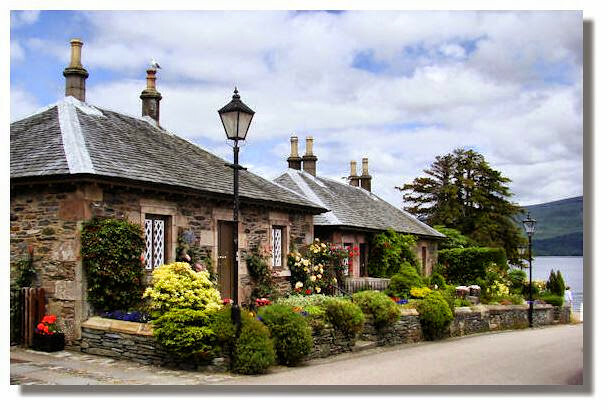 Here we can walk along the shore or admire the village before returning to Glasgow. 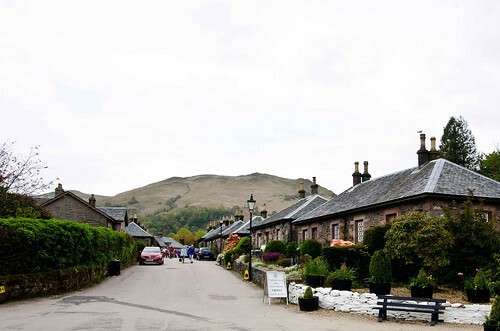 We took one day trip to West Highland lochs and castles. It's perfect for Downton Abbey fans like me. A visit to Inveraray castle (which was featured in the TV series) was definitely the highlight of the tour. 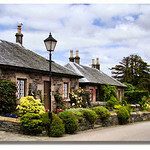 It's also ideal for those want to savour outstanding scenic beauty of the Highlands. We stopped here and there for some photographic opportunities along the way. Lochs are very beautiful especially when it's sunny. It's Stuart, our driver/guide who made the trip the most enjoyable one. He's knowledgeable, entertaining and caring. And, what it more, he's a language expert and greeted us in different languages. How sweet of him! I was really impressed by his Japanese :) Many thanks to Stuart for such a lovely time! 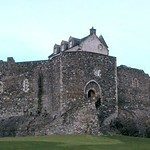 We did the West Highland Lochs, Mountains & Castles. The scenery was gorgeous, and our driver, Niall, knew so much!! Add on his brilliant Monty Python quotes and singing, and you've got a real winner. The tour was fantastic-largely due to the amazingly beautiful countryside...but in no small part due to Gary. He was a fantastic, safe driver and a delightful personality. 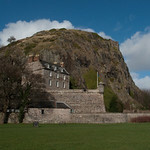 His commentary was so well-informed and gave us insights into history, archaeology, views on contemporary Scotland and society and quirky, interesting observations as well. 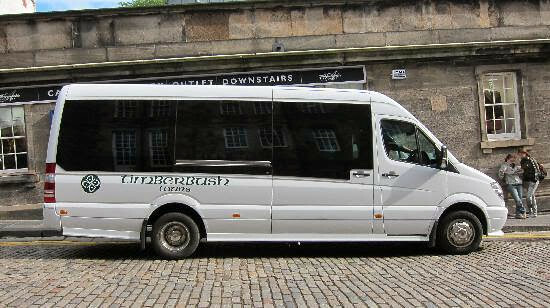 I have to say we were dubious about taking a group tour-we usually do our own thing, but time constraints prevailed. We are very glad we did it. 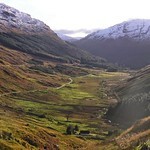 The Highlands are simply stunning and the choices of locations visited and routes followed was great. 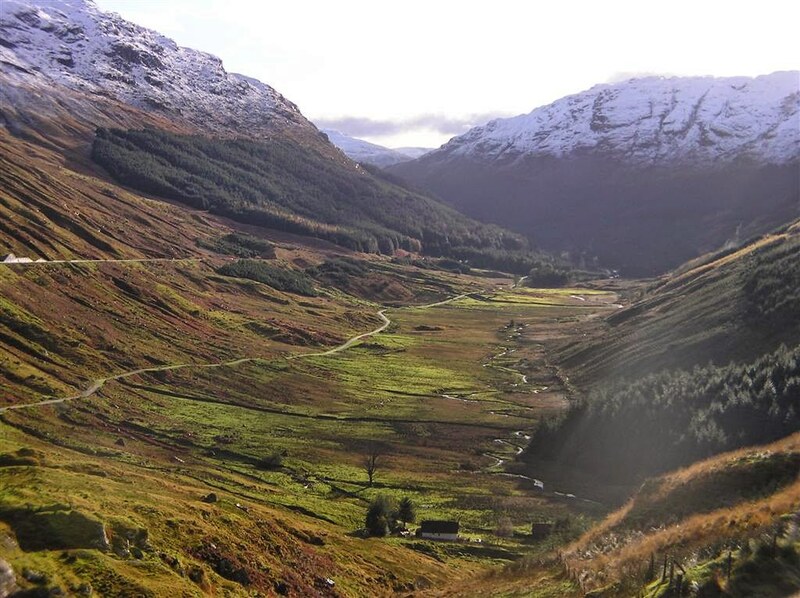 We went on the daytour of west Highlands and it was great. Our driver Stuart was funny and knew a lot about the history of Schotland and the castles and had lost of little details of the sightseeing places. Best value worth for your money. Click on the 'Book Now' button at the top to check availability and make your reservation with Timberbush Tours. 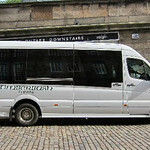 Enter your dates and ticket requirements and complete the details for immediate booking.